We have a 30,000 SqFt warehouse and two battery assembling lines in Richmond, California. 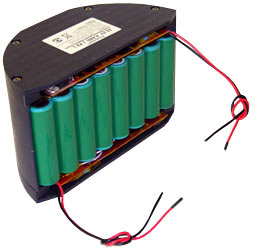 At BatterySpace, we provide all your needs for custom batteries. 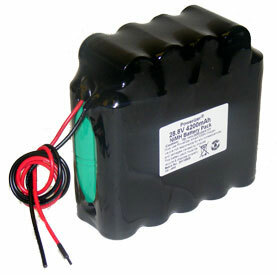 We carry a full line of different kinds of batteries, as well as top brand batteries in our US warehouse. 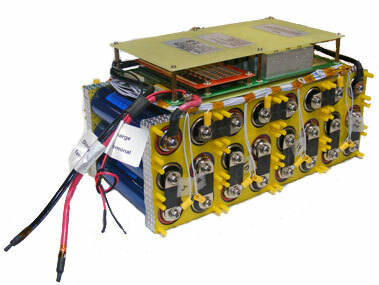 18+ Years of experience in battery industry with extensive knowledge. Joint venture with several manufacturers, we have excellent credit, buying power & sourcing you can depend on. Two assembly production lines in USA for prototypes, small and urgent custom orders. Quick analyze , design and prototypes. Large selections of batteries, chargers, testing equipments and accessories. Help to apply UN38.3 shipping document for your custom Lithium ion batteries. Sample of our UN38.3 tested batteries. Help to apply IEC62133 for battery packs build by battery space. 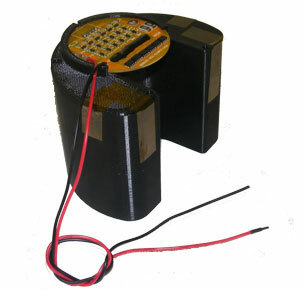 Sample of Custom Nimh battery packs, Custom Lithium Ion 18650 battery packs, Custom Polymer Custom battery packs, Custom LiFePO4 battery packs, etc..
What to consider when designing Lithium Battery Packs ? In order to provide you a quotation, we must know battery cell type, battery pack size, voltage and capacity, application, discharge rate etc.